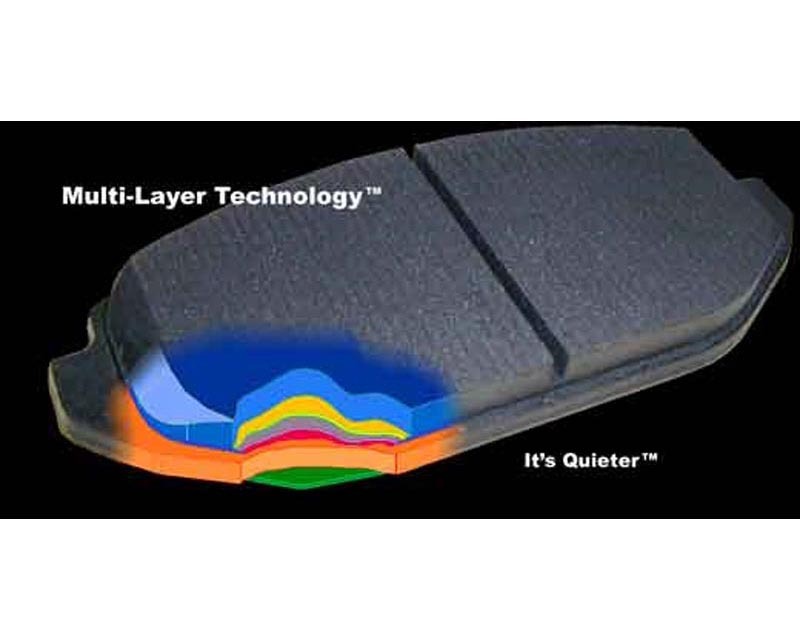 Performance Friction pads provide the stopping power, extended wear, noise reduction and driver control you want. Carbon Metallic pad compounds - give you the optimum performance combination, the ultimate in stopping power and fade-free performance. The metallic elements in this pad material dramatically improve braking. 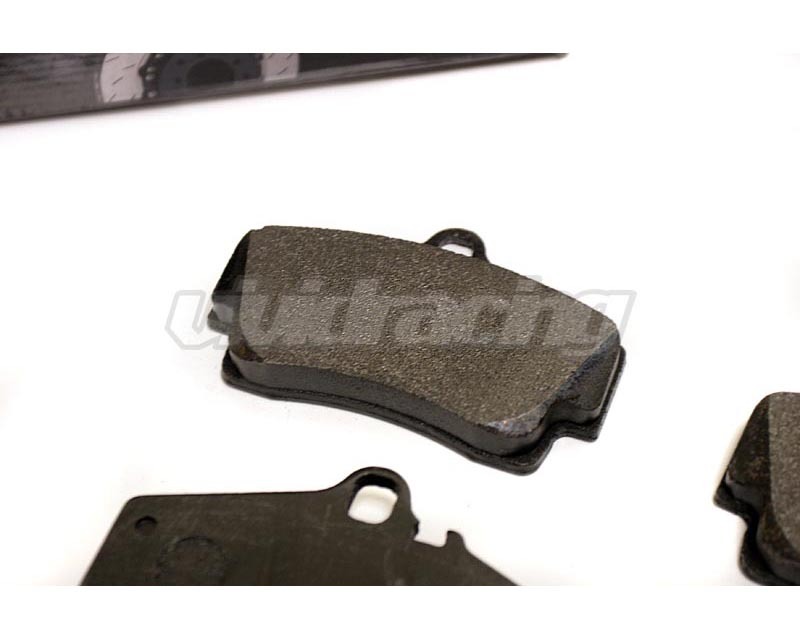 Carbon provides stability at elevated temperatures, making the pad less likely to deform and deteriorate. 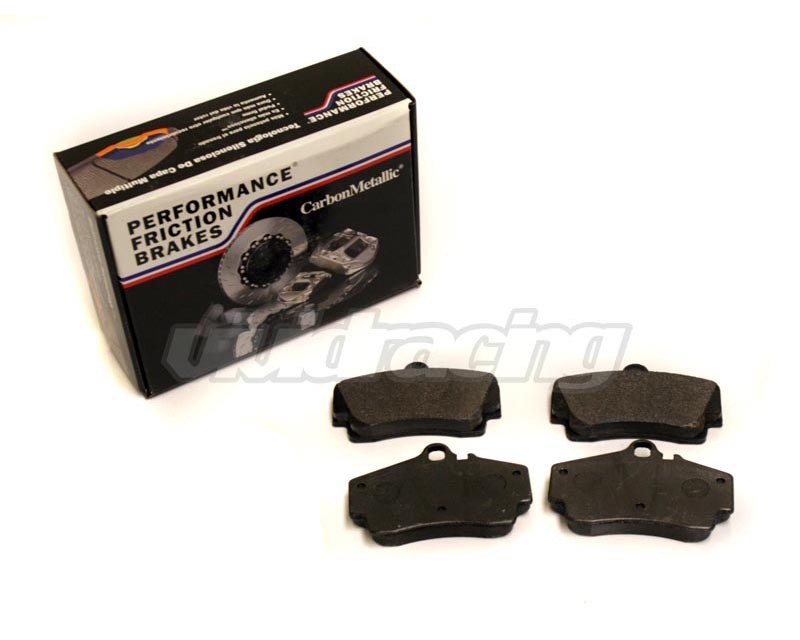 All Performance Friction pads are made to withstand the hottest temperatures, ranging between 572 deg. F and 1472 deg. F (300 deg. C and 800 deg. C).